Historic Posters that we have made into a 2x3 in. Magnet. 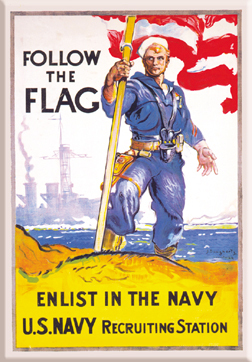 Follow the Flag Navy poster. Along with several other Navy themed magnets.